The cottages provide the opportunity for residents to retain their independence without the inconvenience of maintaining a property or the uncertainty of the private rental market. Cottages are within walking distance to all services including post offices, supermarkets, banks, chemists, doctors and libraries. The cottages are available to eligible residents aged 55 years and over, who have retired from full time employment. 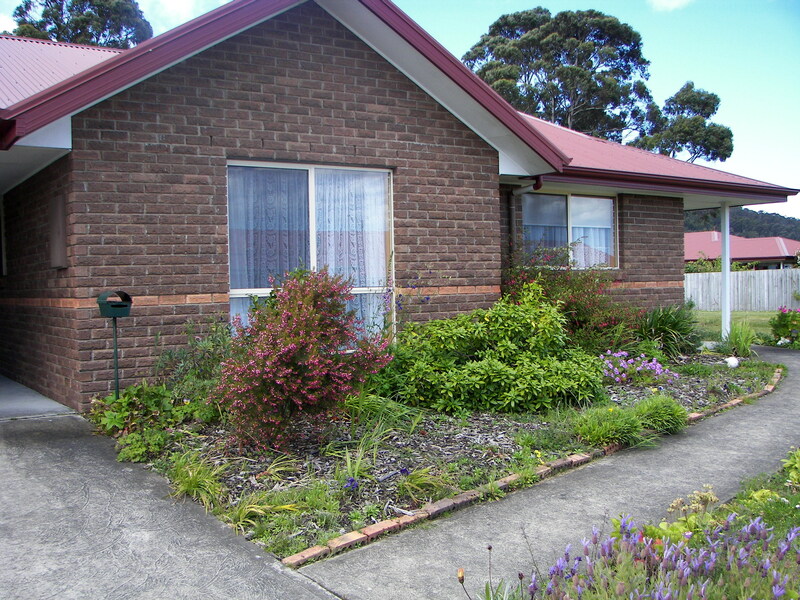 Cottages are rented under the Retirement Villages Act 2004. The cottages are fully self-contained with their own individual garden area. Tenants are responsible for all outgoings i.e. electricity, water usage, telephone rental, and contents insurance. To inquire about applying for a cottage, or for any other information about the cottages, please contact us. A 49 year lease is available for the cottage. There is a low weekly maintenance fee which covers building insurance, general upkeep, maintenance, pest control and lawn mowing. Residents are responsible for all outgoings, such as electricity, telephone line rental, water usage, and contents insurance. The entrance fee amount may be negotiated with the Council if financial hardship can be determined.